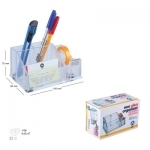 ~~Ark Stationery have been in stationery sector since 1925 and started to produce fair price and customer satisfaction principle in 1978. 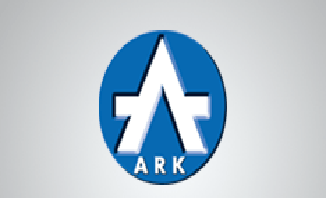 Ark which has eco-tecnic and healthy life thought, developing technology produces meticulously an subscribes to education and all of Ark products has been certified by independent labratories and SGS. 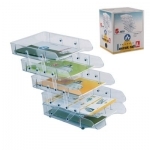 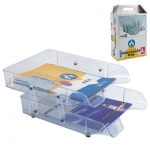 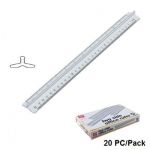 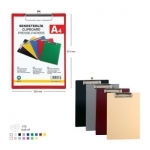 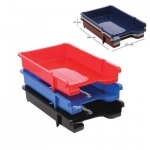 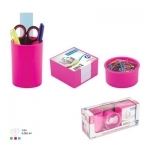 Office products(Document trays, Magazine Racks, Pen Stands, Dustbins etc) , School Products(Rulers, Drawing Sets, Earesers,Counting beans and sets etc.) 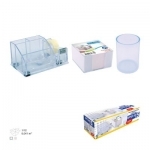 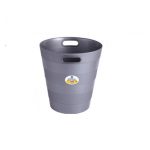 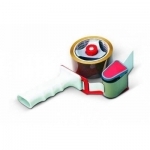 , Promotion sets.